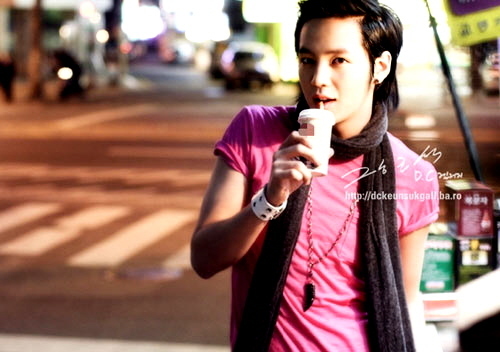 Jang Geun-Suk was born on August 4, 1987 in Danyang County, Chungcheongbuk Province, South Korea. He is the only child in his immediate family. At the early age of six, Geun-seok started to work as a child model. His work as a child model came about by a fortuitous event. When his parents were selling their home, a perspective buyer came to their house who worked as a talent agent. When he saw young Jang Geun-Suk at the house, he advised his parents that Geun-seok should work as model. 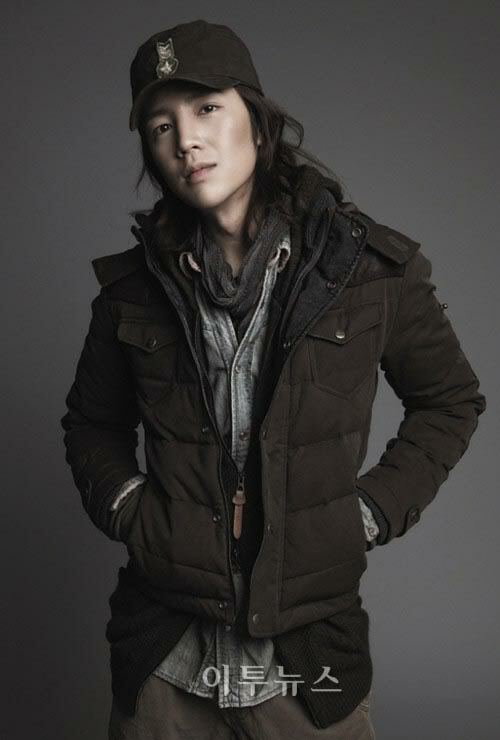 Jang Geun-Suk made his acting debut four years later in the 1997 HBS sitcom "Selling Happiness" (Haengbokeul Pabmoda). He then continued to work in television as a child actor. 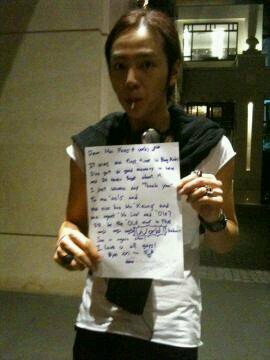 In middle school, Geun-Suk heard the music of Japanese pop singer singer Ken Hirai & Japanese rock band L'Arc-en-Ciel. He was inspired enough by these bands to start learning the Japanese language by himself. In junior high school, Geun-seok went to school in New Zealand to learn English & Japanese. Because of his studies in New Zealand, he can carry casual conversations in both languages. Even though Geun-Suk wanted to continue his studies in New Zealand, a job offer brought him back to South Korea. Geun-Suk landed a role in the popular MBC sitcom "Nonstop 4." After his work in Nonstop 4, Geun-Suk fell into a self-perceived slump and didn't think his acting was good enough. He decided then to re-devote himself to becoming a true actor. In 2005, Geun-Suk's portrayal of the president's son in the SBS drama "Lovers in Prague" became a hit and was well regarded by drama fans.In 2006, Geun-Suk made the jump to the big screen in the Japanese horror film "One Missed Call Final." 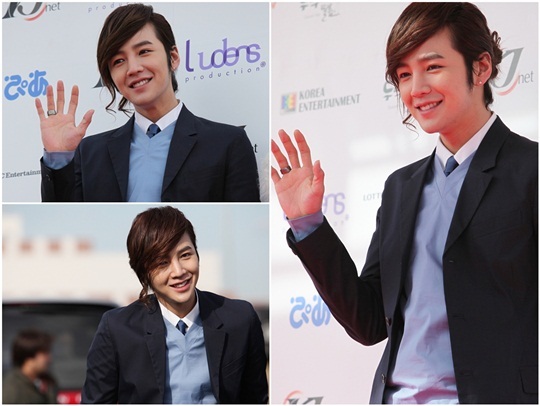 Using his past experience with the Japanese language, Geun-Suk was able to communicate with his Japanese co-stars with no problems. He also learned sign language for the prior three months in preparation for his role as a deaf boy in "One Missed Call Final". His next role was back on the small screen with the KBS2 historical drama "Hwang Jin-yi." Geun-Suk's performance in "Hwang Jin-yi" did gain the attention of many female fans. 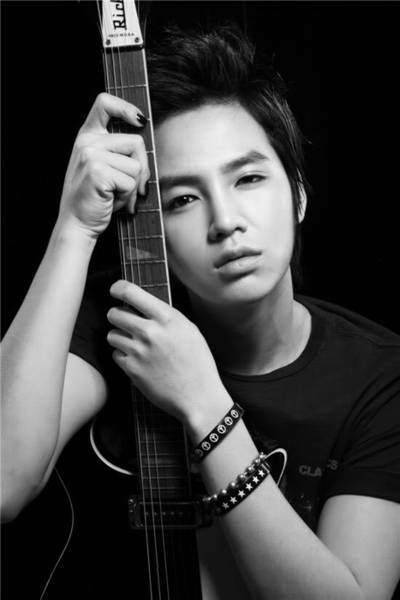 The following year in 2007, Geun-Suk was casted in the rock music themed film "The Happy Life." His portrayal of Hyeon-ju in "The Happy Life" allowed Geun-seok to show off his masculine charms, as well as display his skills as a singer. Geun-Suk would go on to play in two more music inspired titles in 2008, with the feature film "Doremifasolasido" and the MBC TV drama "Beethoven Virus." Geun-Suk's next role in the 2009 thriller "The Case of Itaewon Homicide" marked the first time Geun-Suk performed as a villain. The film is based on a true story of a murder that occurred at a Burger King restaurant in Itaewon, South Korea. have signed another exclusive modelling contract for a Japanese agency. her pet. The original story was written by the Japanese writer Yayoi Ogawa and was later adapted into a popular TBS drama starring Matsumoto Jun. of the upcoming Korean film that also includes fellow FT Island member Choi Jong Hun. an aspiring danseur / ballerino extremely popular amongst women. display various sides of a pretty boy. filming will begin in May in both Korea and Japan. @telia tragoudia kai ta tria!!!! σήμερα ανέβηκε teaser απο την Avex. Singapore, Hongkong, Thailand and many others. FINALLY. And here I’d thought this movie might never get off the ground. We’re now seeing some movement on You’re My Pet, which is just getting going after stalling for many months and will be holding a press conference in Japan today. the female lead, to be played by Kim Haneul (Road No. 1), who joined the project after other big names were tossed around for the role like Athena’s Su Ae and Will It Snow For Christmas’ Han Ye-seul. she’s pretty bumbling with personal relationships (especially romance). According to her management, her hopes for this film include positioning Kim as a Hallyu star. Her action-comedy movie Level 7 Civil Servant (aka My Girlfriend Is an Agent) had some success in Japan, and she intends to increase her activities there following You’re My Pet. The movie is directed by Kim Byung-gon, who seems relatively new to directing; he was an assistant director for the short film One Day and the feature film Stroll. Not, perhaps, the most encouraging résumé, but one can always hope for the best. (the ill-fated Mary Stayed Out All Night). So it’s a relief to see that the production is, at long last, getting the wheels back in motion. is aiming for a theatrical release in the latter half of the year. According to her management, her hopes for this film include positioning Kim as a Hallyu star. Αναρωτιόμαστε εδώ και καιρό με μερικές κοπέλες πως και αποφάσισε να παίξει στη συγκεκριμένη, αλλά αυτό τα εξηγεί τα πράγματα. work well Jang Geun Suk's vocals. "Let Me Cry" will officially be released later this month on the 23rd. What do you think of Jang Geun Suk's Japanese debut track? αλλά από ότι φαίνεται του πάει αυτό το στηλ τραγουδιού. On March 6th, it was reported that Jang Geun Suk sold all of the tickets for his showcase, to celebrate the release of his Japanese single. over 40,000 fans have already applied for the tickets. fans. Over 20,000 fans, however, had requested to attend the event. March 23rd, and host a large-scale showcase on March 27th in Tokyo. AAAAAAAAA thelw kegw thelw kegww Lucky Japanese!! PS sthn foto einai apla kouklaki dn mporw latreuw to malli tou etsi piasmeno pisw!! xaxaxa apisteutos sindiasmos h tris tous!!!! ase pou einai kai o logos pou latrepsa to run to you!!! which will be held at the Tokyo Big Sight. Και τόσο καιρό προσπαθούσα να καταλάβω τι ακριβώς έκαναν σε αυτά τα βίντεο thanks Μώλις κατάλαβα. Aaaaaaa! !sugkinoume!Mpravo tou mpravo tou to iksera pws tha eperne seira k autos!! Etsi na mazeuonte siga siga ta lefta me tosous p exoun kanei donate ws twra h voitheia tha einai arketa simantikh pisteuw!As elpisoume diladi!